If you’ve ever fancied discovering the heart of the U.S. in all its magnificent glory, there’s no better time or place to do it than in Wyoming. 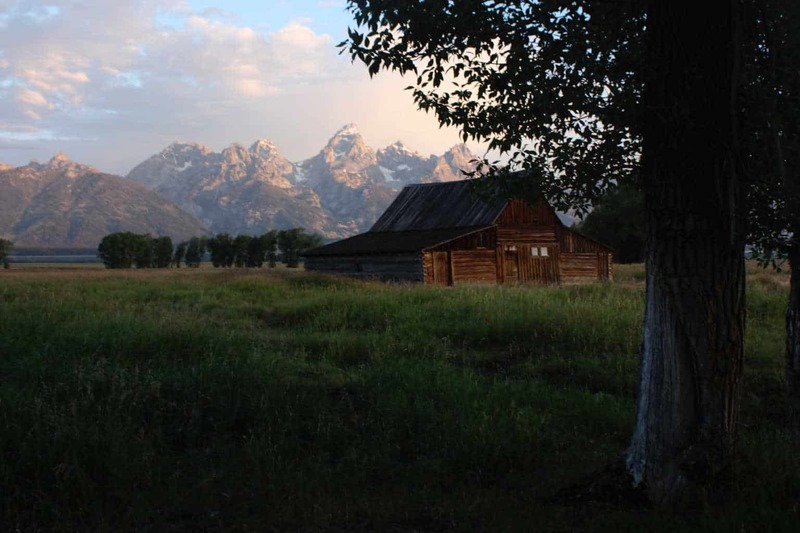 Jackson Hole cabin rentals provide the perfect American retreat for you to immerse yourself in the home of the Wild West. With luxury lodges to provide the quintessential spacious country house spacious experience, you’ll not only feel part of the Wyoming landscape but also pampered by it. With wonderful log fires, leather sofas, and sumptuous leather chairs to watch tv read or relax in, you’ll be able to explore the wild Wyoming countryside all day and chill out around a log fire in the evenings. On those lazy evenings where you just want to relax, you can cook some fabulous local cuisine in the bespoke granite kitchen and then eat it at the spacious dining table. Sited in the heart of forest and mountain ranges of Wyoming you’ll be able to explore the mountains, lakes, and rivers on foot or horseback just as previous settlers did, then come back and relax in the outdoor hot tub and admire the view. Jackson Hole is a well-known resort which has paragliding, fishing, mountain biking and fly fishing to name just a few activities. So, if you’re looking for an adventure packed holiday with activities to suit the whole family then Jackson Hole has it all for you. Staying in the vacation rentals available will really enable you to have a superb holiday and a complete rest from the usual rat race. In addition to a host of summer activities, you can cut your teeth on the slopes skiing or snowboarding and use a grand adventure pass to access the mountains with the aerial tram. You can even do the ropes course or aerial adventure course if you’re a real adrenalin junkie. If it’s a more leisurely pursuit you’re after you can take in 18 holes of golf in the resort or indeed take a hike up the mountain at your leisure to take in the fabulous view. 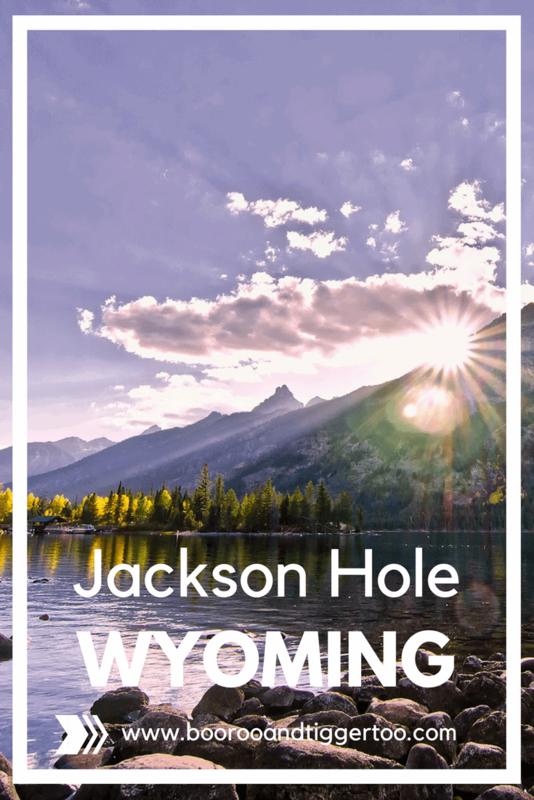 Regardless of what activities you intend to take part in when you’re at Jackson’s Hole, you’ll be hard-pressed to find a better location or more sumptuous accommodation which will act as a real retreat for your time in the resort. You won’t fail to be disappointed by the amazing scenery of the surrounding Wyoming area. 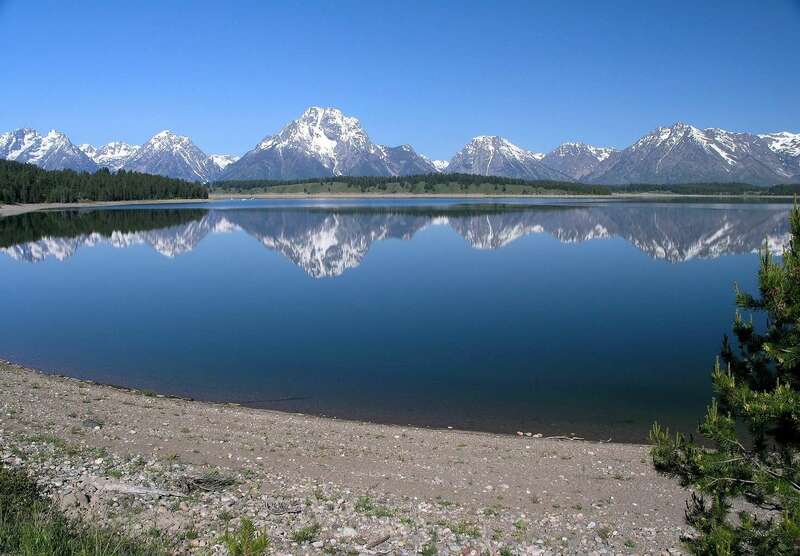 Wyoming is home to Yellowstone National Park and Teton National Park. Famous for its geyser Old Faithful which shoots forth around 3700 gallons of water heated to 95 degrees Celsius, this iconic natural phenomenon is definitely worth a visit when you’re in the area. Along with the geyser, you’ll be able to see all the wildlife in their natural habitat. So, if you see a bit of a road traffic jam when in Yellowstone it’ll probably be a family of bears literally stopping traffic or a few elk leisurely walking across the roadway. Designated in 1872 as America’s first National park, Yellowstone has amazed and entertained visitors and tourists from global destinations. With the Oregon trail crossing the state of Wyoming, across the lands of the native American tribes of the Sioux, Crow, Shoshone, and Ute, you’ll be able to explore the first trading post of Fort Laramie which was established in 1834. There are numerous hot springs where you can swim such as Firehole River which as its name suggests is heated by the lava just below the surface. Yellowstone which spans Wyoming Idaho and Montana has more hot springs than anywhere else on earth. There’s no better place to explore the great American outback than Wyoming and no better place to stay than Jackson Hole. Fondly known as the cowboy state, there’s no shortage of horses with several wild herds roaming free in the wilderness. You’ll find Elk, bison, moose and deer not to mention black bears. You’ll permanently feel like you’re on a film set because the area is so iconic, it will be familiar from movies like A river runs through it, The Bridges of Madison County, Butch Cassidy, and the Sundance Kid. The film Spencer’s Mountain which formed the basis for the long-running series “the Waltons” was shot near the town of Jackson and gives some idea of the feel of the area and the scenery which surrounds it. Stretching like a monument high above the horizon, the Teton Mountain range is home to over 200 miles of trails. You can float on the Snake river or just enjoy the breathtaking spectacle of the scenery. 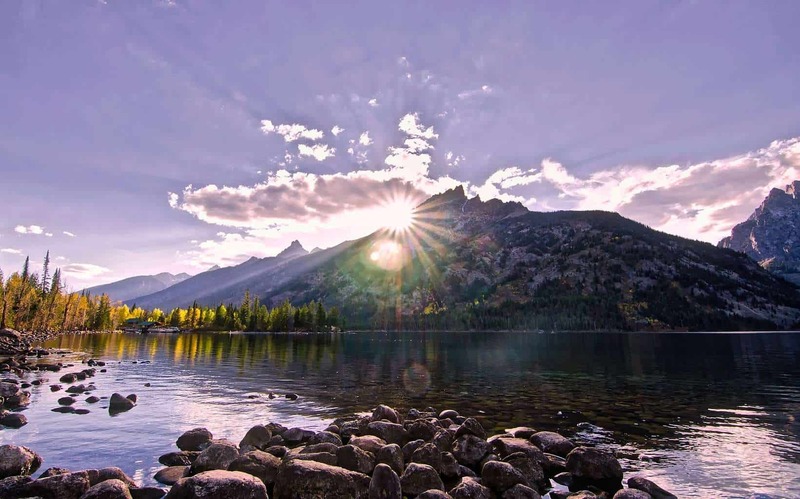 Well catered for campsites can be found in the area, but if you want the ultimate in luxury look no further than the luxury retreats found in Jackson Hole. Wyoming maybe the 9th largest state, but is the least densely populated alongside Montana, Idaho and. But to consider it a flyover state would be to miss the heart of cowboy country and miss a wonderful opportunity to see American culture, history, and scenery at its very best. To visit Wyoming is to visit the heart of America and have the chance to soak up the atmosphere, scenery and the spectacular national parks and forests. With its beautiful rivers, lakes, and waterfalls there’s something for absolutely everyone. So why not book your trip to the heart of cowboy country and pack some hiking boots to explore its native American reserves and maybe catch a pow-wow or even a rodeo for some real cowboy action. Wow, it looks seriously beautiful there! I would love to go.